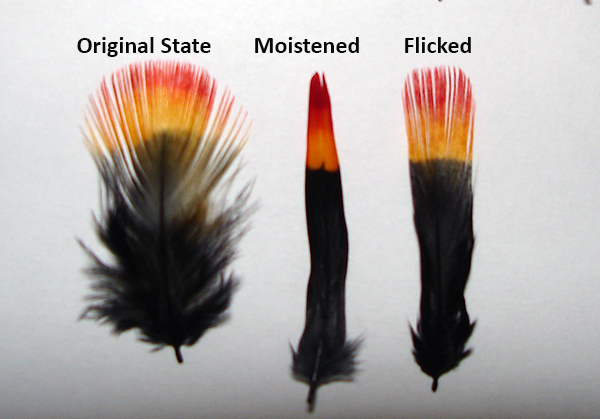 I have been experimenting with various methods of making a suitable substitute for our beloved Indian Crow feather for over 20 years. Now with the assistance of computer technology and medical research I have something (quoting Dave Carne) I’m “pretty chuffed with”. I have 3 different sizes as seen above (small, medium, large). You will get 10 feathers per package of the size ordered.